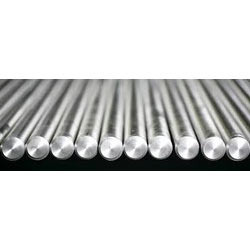 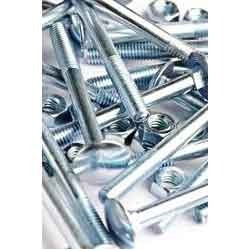 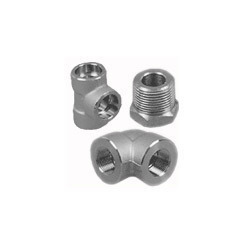 We are a leading Exporter of nitronic 50 rods, xm-19 bars, nitronic 50 bolts, xm-19 flat bars, nitronic 50 bolt and nitronic 60 round bars from Mumbai, India. 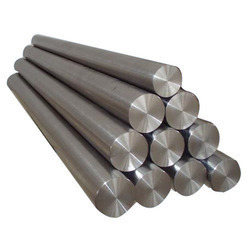 To cater to the diversified needs of our valued customers, we have introduced XM-19 Bars under our product gamut. 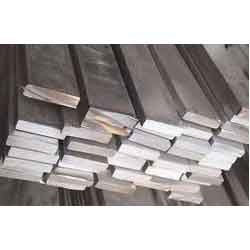 Designed & developed using latest working facilities at the ultra-modern infrastructure of our vendors, these bars are introduced to customers imparted with assured durability. 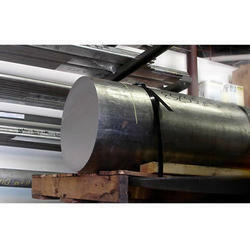 On the account by using these products, we assure our customers to have ideal solution for the construction needs. 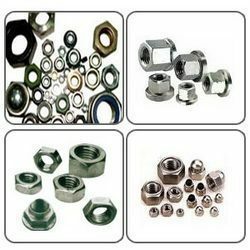 Amigo Impex is ISO 9001-2008 certified company stockists and suppliers of aerospace grades raw materials and components like, stainless steel, aluminum-alloys, inconel, titanium, etc etc in form of sheet, strips, plates, flats, wire, round, SQ, HQX, forging, rings, flanges, hollow, hardware, fasteners, screw etc. 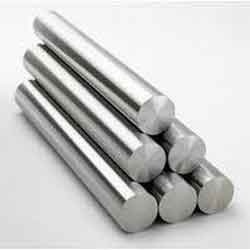 We are engaged in offering Nitronic 50 Bar to our esteemed customers, sourced from certified vendors in the streamlined business. 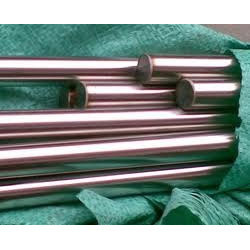 As manufactured using latest technology and finest quality materials, these bars are ensured to have flawless configuration. 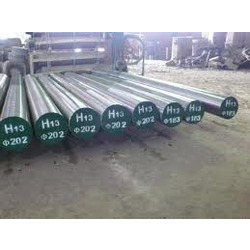 Imparted with high tensile strength and accurate dimension, the specified range is recommended to customers, available at industry leading rates.